On the south-eastern part of the central Mediterranean island of Malta one finds the town of Iż-Żejtun which was elevated to the title of Citta’ Beland by Grand Master Ferdinand Hompesch during the last months of the Order of St. John rule over Malta in 1797. 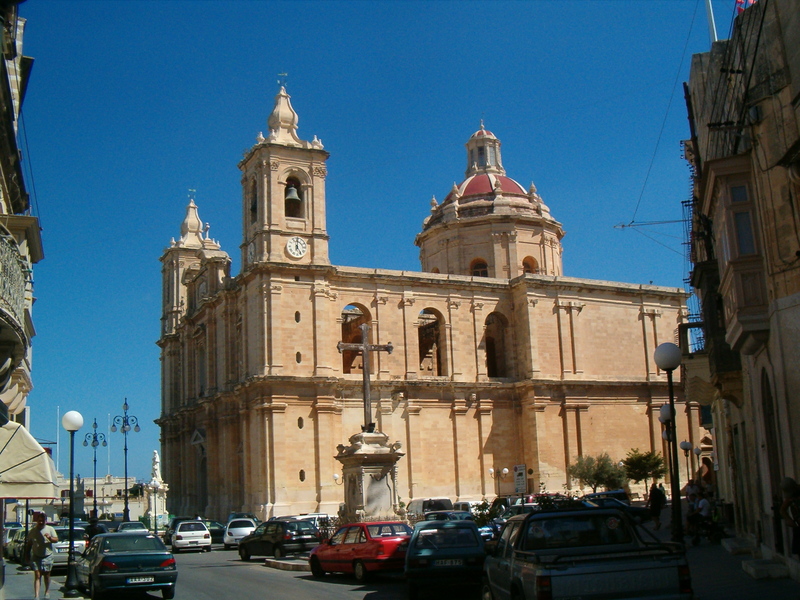 Iż-Żejtun is one of the largest towns in Malta and has an urban area of approximately 1.3 Sqr Km and a rural area of approximately 3.1 Sqr Km. It is surrounded by the villages of Ħaż-Żabbar, Ħal-Tarxien, Ħal-Għaxaq, Marsaxlokk and Wied il-Għajn all of which, except for Ħal-Tarxien, more than 350 years ago used to form part of iż-Żejtun. Today iż-Żejtun has a population of approximately 11,777. 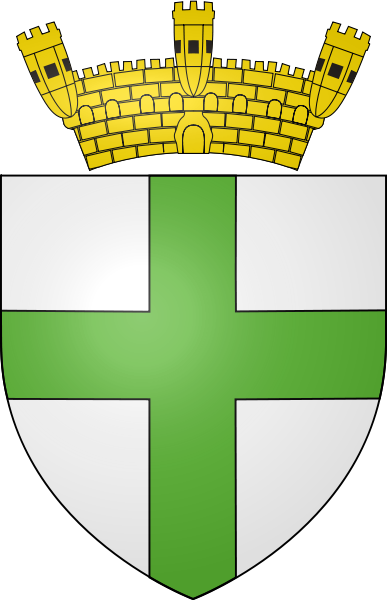 Since post war times the local population remained relatively stable and varied between 10,440 in 1967 and 11,777 in 2008.The Local Council coat of arms consists of a green cross on a white background and topped with a fortressed crown. The Mayor Mr Joseph Attard leads its local council which is made up of nine councillors. The parish church is dedicated to St. Catherine of Alexandria and the parish priest is Rev. Eric Overend. WOW ! What an amazing surprise website about my far away (in time & space) native ZEJTUN. Just browsing a little through it has triggerd exciting nostalgia……… Nummissja intensament l-ghaziz rahli u specjalment ‘il huti u l-qraba u l-hbieb ta’ qalbi……. Zwieten; Xewqat sbieh ghal sena gdida mfawwra b’kull ma tixtieq qabkom.